We manufacturer, exporter and supply. 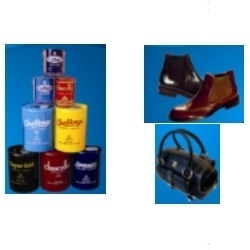 We offer Adhesive Footwear to our customers in a wide range. These include hot melt cement rolls, Polythene,water & rubber adhesives, hardness-and-primer. These adhesives are used for different fixing purposes and provide excellent performance. These Adhesives for Footwear Industry are used by our clients widely and can be modified as per the requirements of the clients. We manufacture and supply industrial adhesives to our clients at competitive price. Hot Melt Cement Rolls are used for making shoes with machine. These cement rolls are sourced from trusted venders and highly appreciated by our customers. 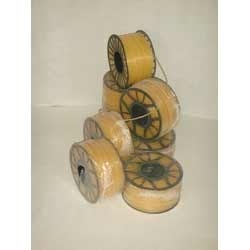 These cement rolls are easily available in the market and very easy to use. We manufacture and supply White Hot Melt Cement Rolls (Polyster) to our customers at reasonable price. 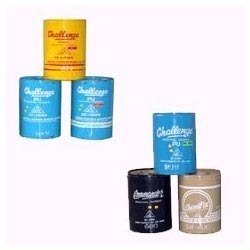 These cement rolls are highly durable and provides long lasting services. 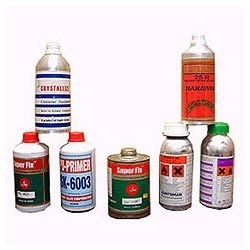 PUand RubberAdhesives is offered in different specifications which suits the unique needs of our valuable clients. These adhesives are highly flexible, natural and are used to join any item or fill gaps on surfaces. We manufacture and supply PU & Rubber Adhesives to our customers at competitive price. These adhesives are known for their features like efficient and long life services. 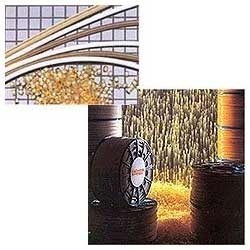 These adhesives are used in different industrial applications. An adhesive is a material and usually joins items together. Adhesives come from either natural or synthetic sources. The types of materials that can be bonded are vast but they are especially useful for bonding thin materials. We manufacture and supply adhesive to our customers in a wide range. These adhesives primer are very economical and easily available in the market. These adhesives are very light in weight and easily available in the market. Used for making shoes with machines, our Yellow Hot Melt Cement Rolls (Polypeptide) are highly demanded in the footwear industry. These cement rolls are easy to use, and are highly appreciated by our customers located across the nation. We supply these cement rolls in varied specifications, in accordance with our customers' application requirements. Additionally, our cement rolls are known to provide long lasting services. Looking for Adhesive Footwear ?